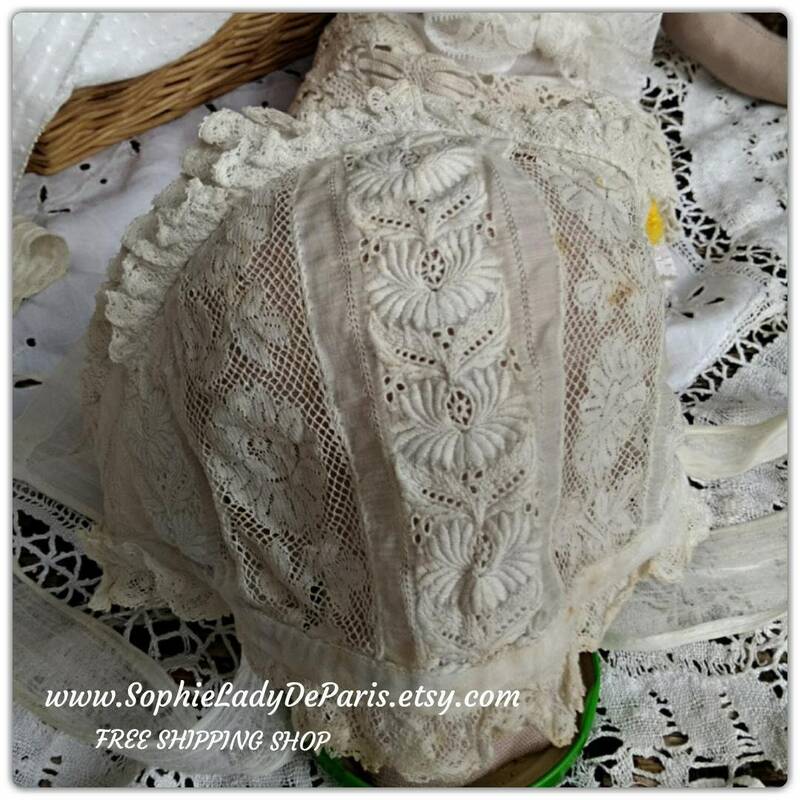 Beautiful Victorian Baby Hat Hand Embroidered - French hat floral embroideries. 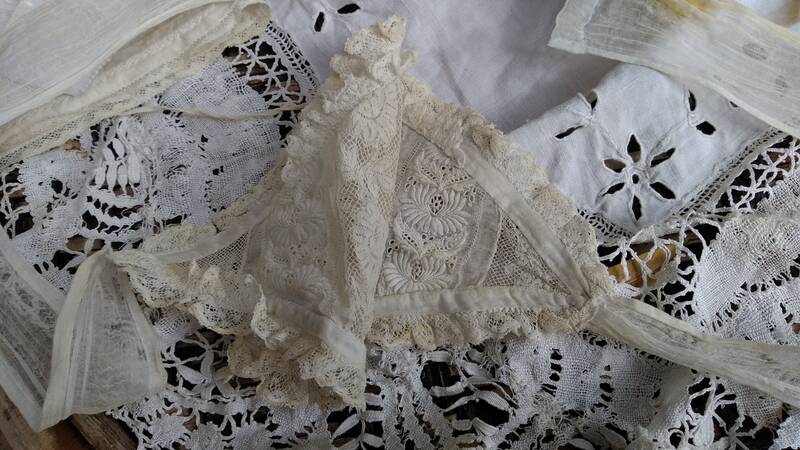 White cotton made. 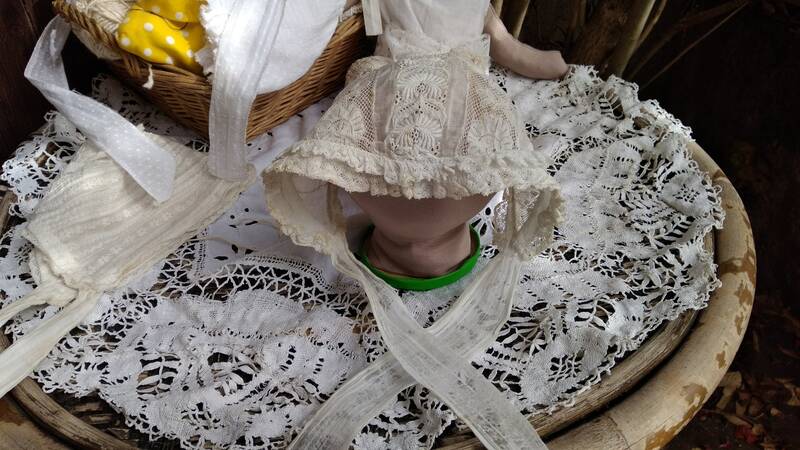 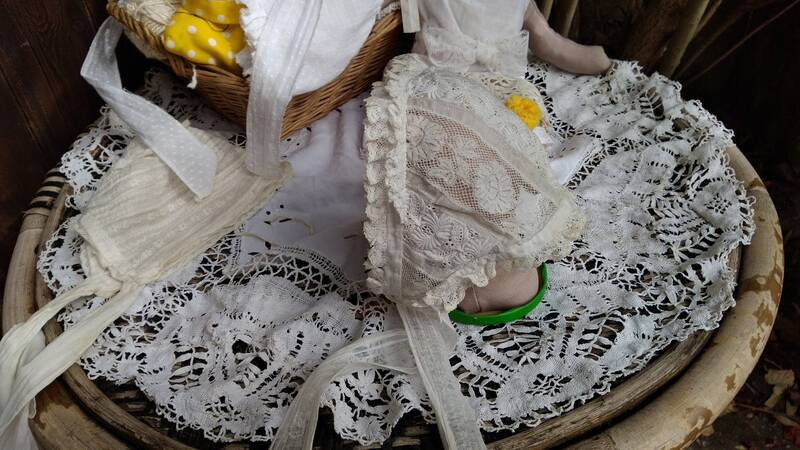 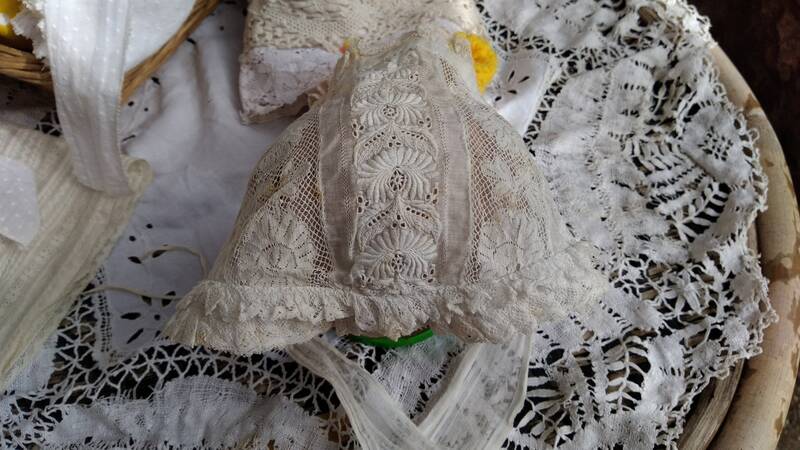 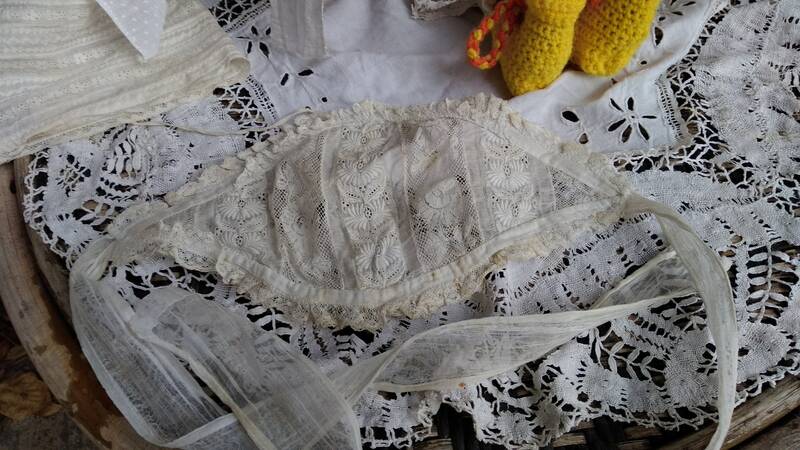 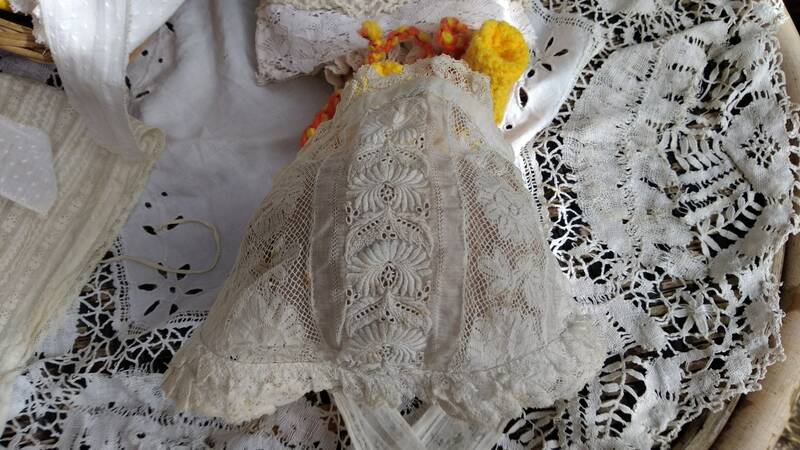 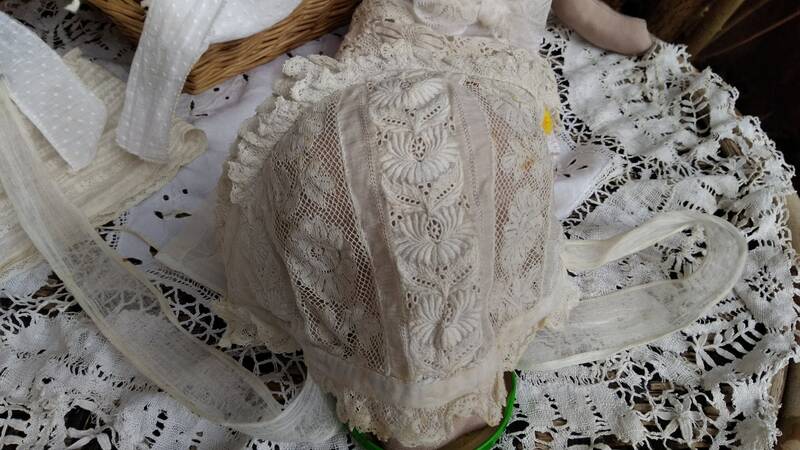 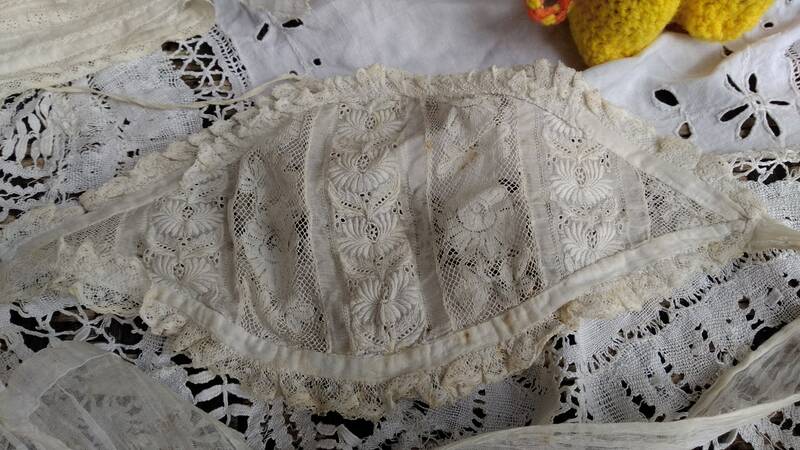 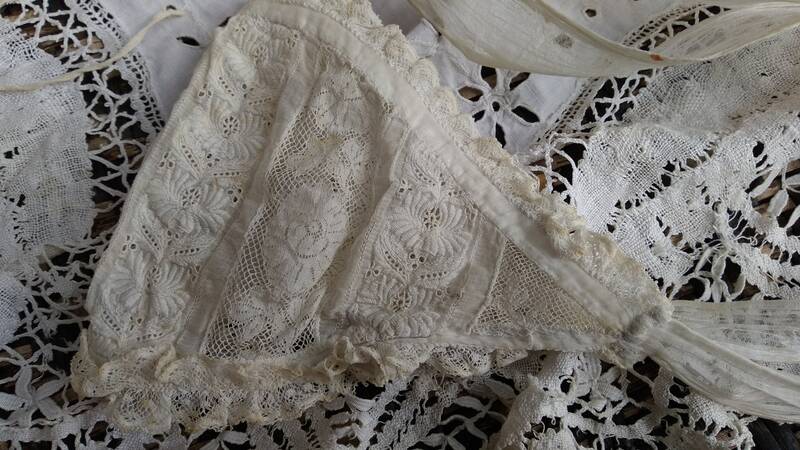 Really lovely Antique French baby hat or doll's hat !